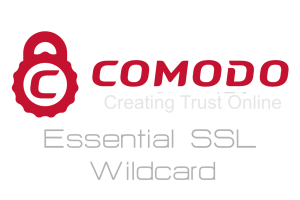 A wildcard certificate takes domain security a step further: you can secure your website (normally www.example.com), but also any number of subdomains (e.g. 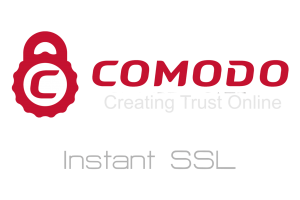 forum.example.com, blog.example.com), all with a single wildcard certificate. 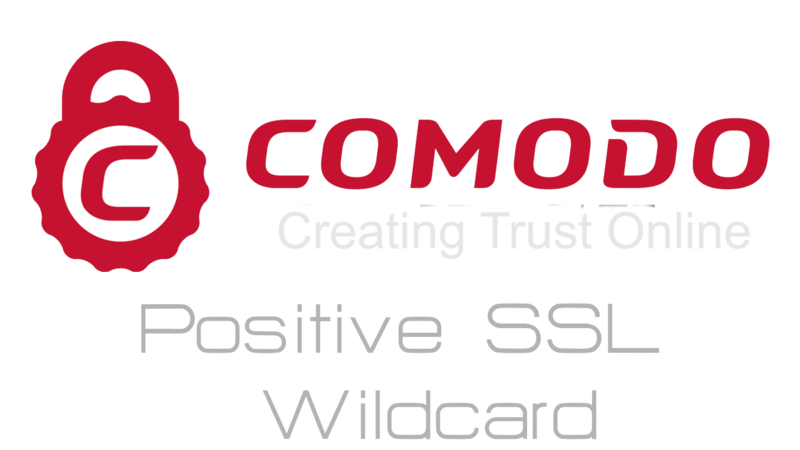 The Positive SSL Wildcard is the most cost effective WildCard SSL certificate available today. 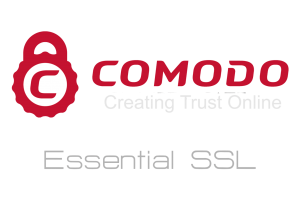 Comodo Positive SSL Wildcard certificates are best used for volume e-commerce transaction, and is is an excellent option for securing your private intranet or extranet.